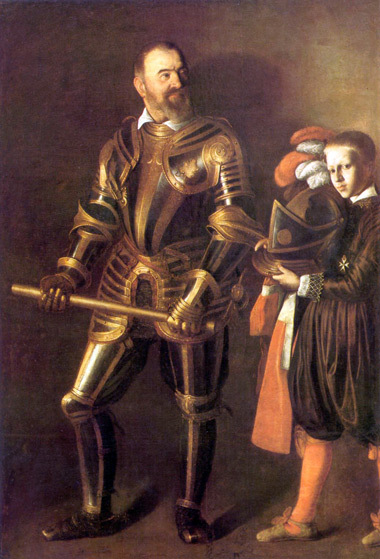 Alof de Wignacourt was Grand Master of the Knights Hospitaller of St. John from 1601 to 1622. In baroque Italy the order was notorious for their tolerance of, and interest in, homosexuality. * Wignacourt was known to surround himself with young pages.